Your gift brings the Gospel and long-term discipleship to kids in underserved communities. 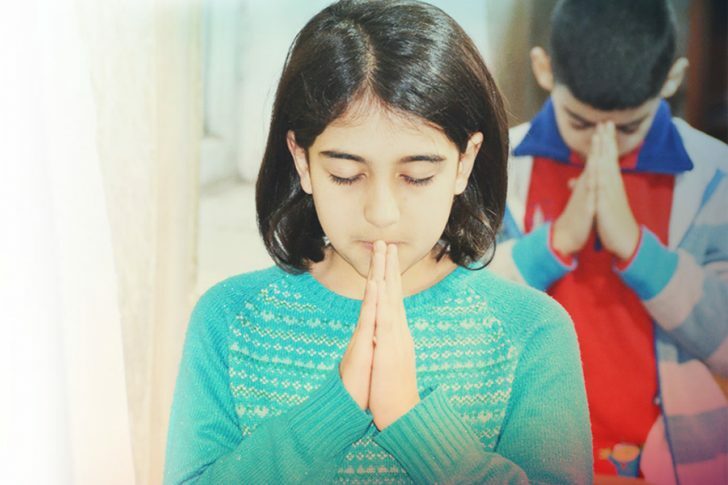 Studies have consistently shown that kids are far more open to the Gospel than adults and that those who accept Christ early in life are more likely to keep the faith. Yet, less than 20% of churches list ministry to children as one of their top three priorities and mission outreach to children often results in only short term impact. Making disciples requires long term commitment. 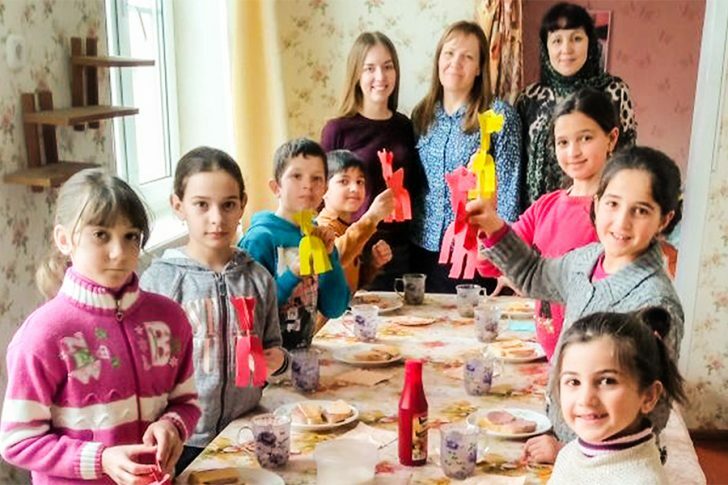 Tomorrow Club leaders from local churches are there every week to help kids in former communist communities learn to follow Jesus and break through the hopelessness around them. We believe reaching children for Christ will transform families, churches, communities, and the world! The Tomorrow Club provides a way for leaders from local churches to engage lost kids in underserved communities. Through weekly club meetings, Tomorrow Club leaders bring kids to Jesus and then help them become like Jesus. As relationships with leaders deepen, kids started coming to the local church and their families often follow. and desperate for the Good News of the Gospel. 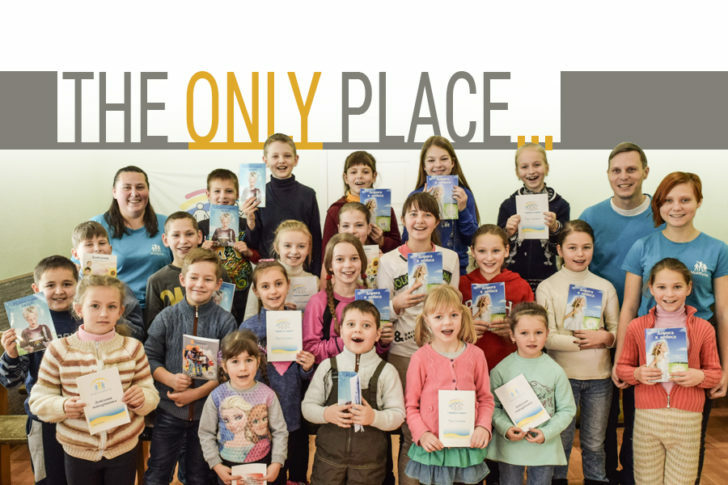 More than a quarter of a million children in eastern Europe have heard the Gospel through the Tomorrow Clubs. Everything we do depends on prayer. We invite you to join us in praying for the Tomorrow Clubs. Organize a church group to experience the ministry firsthand in one of the countries where we work.